These comments came during a conversation about Omarosa Manigault Newman, the former “Apprentice” star who briefly became a White House staffer before reportedly being terminated. Newman made waves this week when she uttered some shocking comments about Vice President Mike Pence’s Christian faith. To explain that purported extremity, Newman pointed to Pence’s faith. Hostin said that she found Newman’s comments interesting. Then, she launched into her own views on the matter. And Behar took things to another level, invoking mental illness in the discussion about Pence’s purported conversations with Jesus. 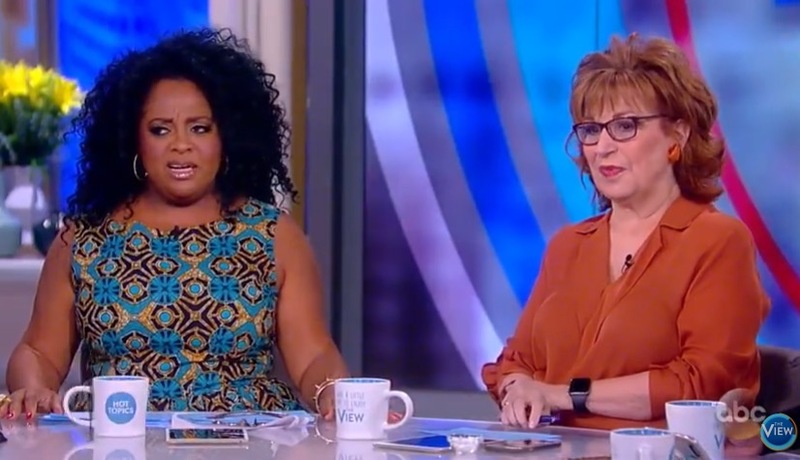 Sherri Shepard jumped in at that point to correct Behar and to explain how — through a Christian lens — conversations and prayers to Jesus actually work. It should be noted, once again, that these comments are all based on Newman’s proclamation on a reality show, not on a specific Pence quote that the hosts are hammering.